S.J. 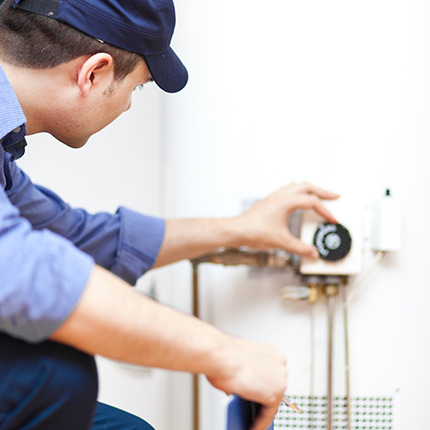 Kowalski is Drums’ local plumbing service and water heater specialists! Our highly trained plumbing system experts are ready to help you get your bathroom or kitchen back in working order. S.J. 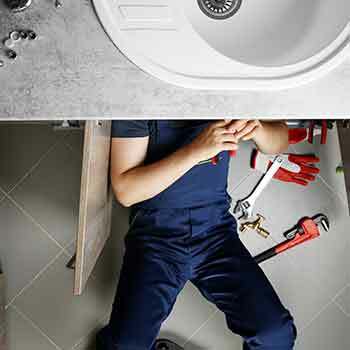 Kowalski provides general plumbing services, drain cleaning, bathroom and kitchen remodeling, fixture and faucet repair and replacement, and water heater services. S.J. Kowalski knows how much you rely on your cooling system through the scorching summer, that’s why we provide expert cooling system repair, maintenance, and installation. Call us when you need air conditioner, heat pump or ductless mini-split services. We’re here for you. 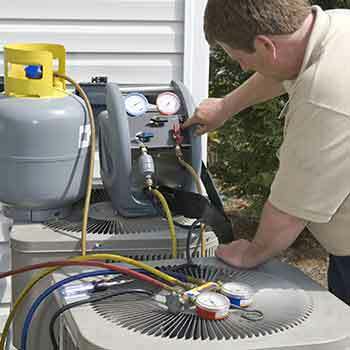 Was your air conditioner, heat pump or ductless mini-split serviced before the summer started? By having preventative pre-season maintenance you can extend the life of your cooling system, keeping it efficient and reliable for years to come! Call S.J. Kowalski today to learn more about our maintenance agreements and to schedule your pre-season visit. Does your old air conditioner keep you cool all summer? 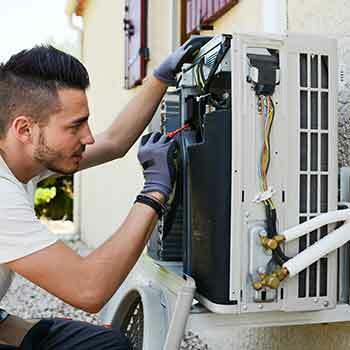 Over time your air conditioner, heat pump or ductless mini-split will be less efficient and reliable, when that happens it makes the most sense to replace the inefficient system with a modern dependable system. Call S.J. 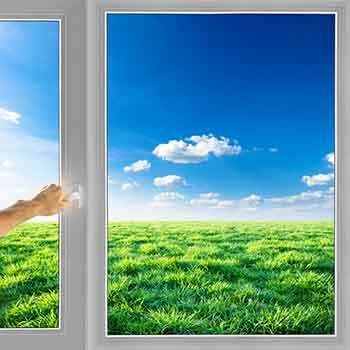 Kowalski today for prompt and professional A/C installation or replacement! 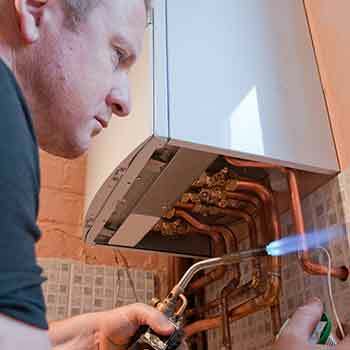 Is Your Heating System Driving Up the Bills? Your furnace, heat pump or ductless mini-split work day in and out all winter to keep your Drums home comfortable. When your heating system needs repair or maintenance call your local Drums experts at S.J. Kowalski. We are dedicated to your home comfort! Get the services you need today. 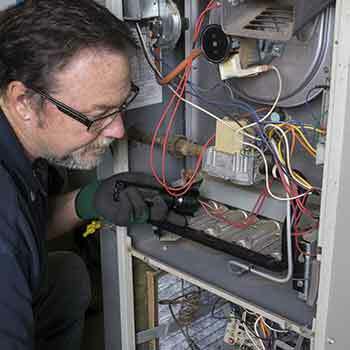 Did your furnace, heat pump or ductless mini-split get pre-season preventative maintenance? S.J. Kowalski offers seasonal service to ensure that your comfort system will keep your Drums home warm for years to come. Call S.J. Kowalski today to schedule your preventative maintenance appointment. S.J. 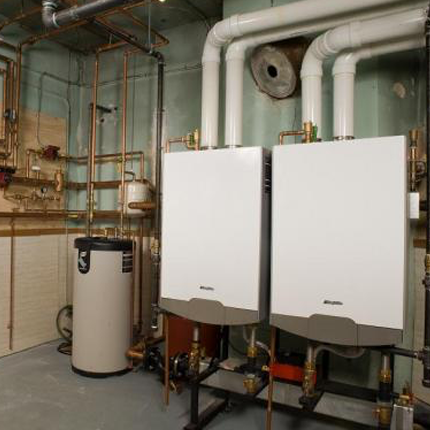 Kowalski is Drums’s heating replacement and installation specialist! 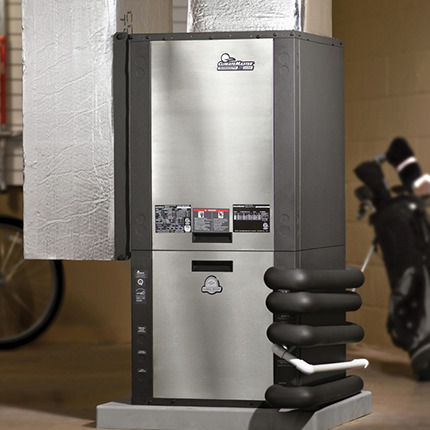 When your furnace, heat pump or ductless mini-split needs to replaced we can install a new high-efficiency model. Lowering your utilities and increasing seasonal dependability. The Armstrong Air furnaces & heat pumps and Mitsubishi ductless mini-splits we install are industry leading heating systems designed to keep your home a haven from the cold of Drums’ winters.